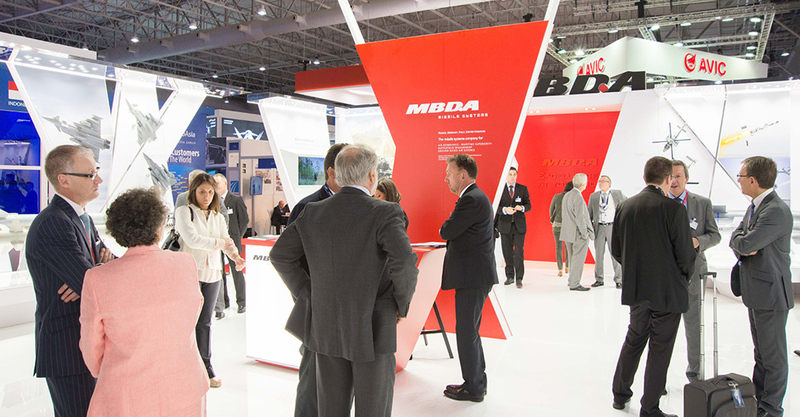 To brief and prepare the MBDA regional spokespeople for a programme of scheduled and adhoc media engagements at the Dubai Airshow 2015 in order to generate the maximum positive media coverage to support the client in the region. Facilitated a pre-event media training refresher to rehearse key messaging and prepare for any lines of topical questioning from regional media. In addition, we approached key trades and dailies prior to the event to brief and schedule planned interview opportunities. A detailed briefing book of all confirmed interviews was provided to the client and a bilingual account manager was on hand to facilitate all the interviews. 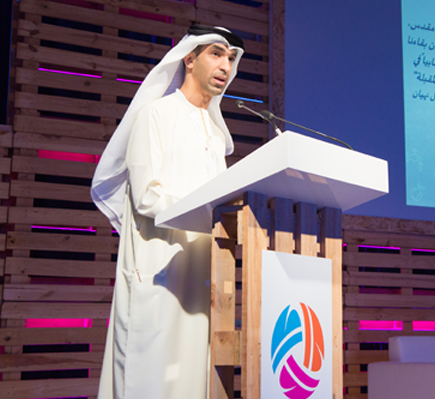 As ever the show was extremely busy in the first 2 days with the regional and global media chasing the ‘major announcement’ stories, once the landscape settled down we achieved some notable pieces of coverage including an interview on Dubai TV and a full page in Al Itihad, the leading Arabic newspaper read by decision makers in the UAE.